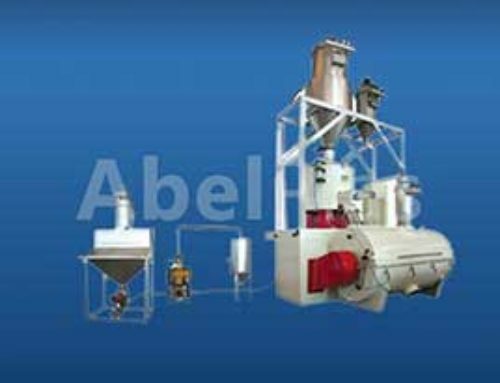 SRL-Z SeriesVertical Heating/Cooling Mixer Unit is widely used in mixing, drying, coloring various kinds of resin such as PVC, PP, PE. 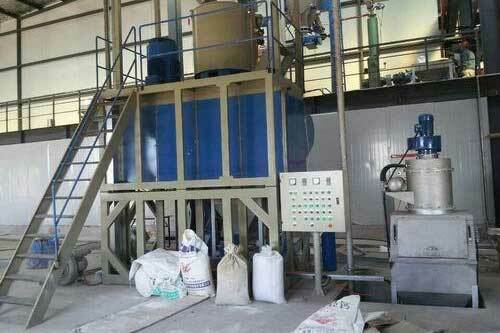 They can also be used in dryness of ABS and polycarbonate, and mixing hydroxybenzene, aldehyde resin. 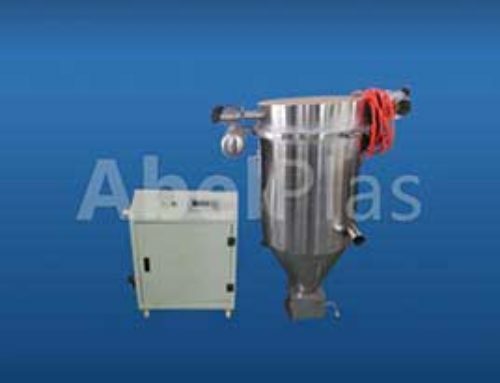 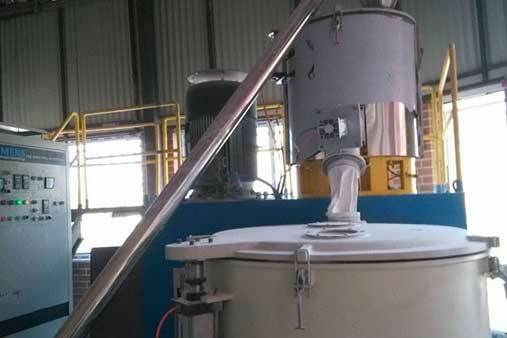 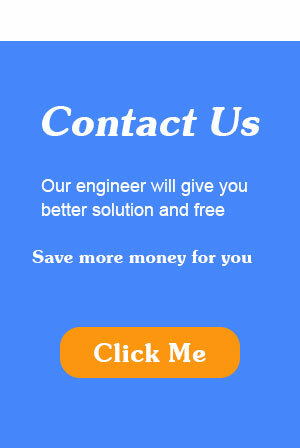 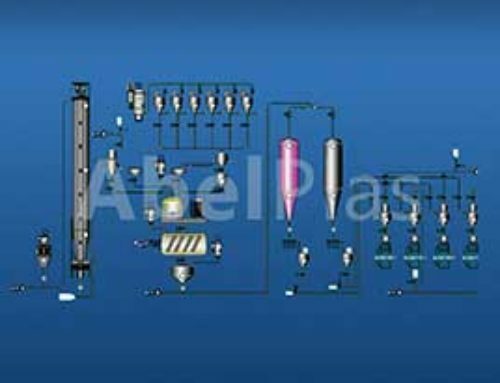 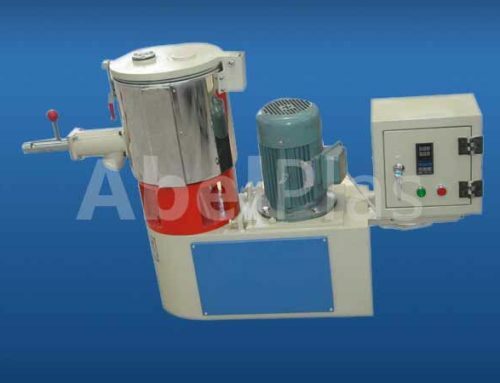 Vertical Heating/Cooling Mixer Unit consists of one hot mixer and one cooling mixer. 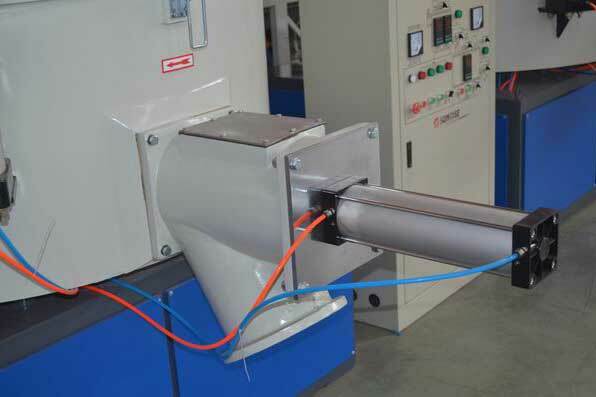 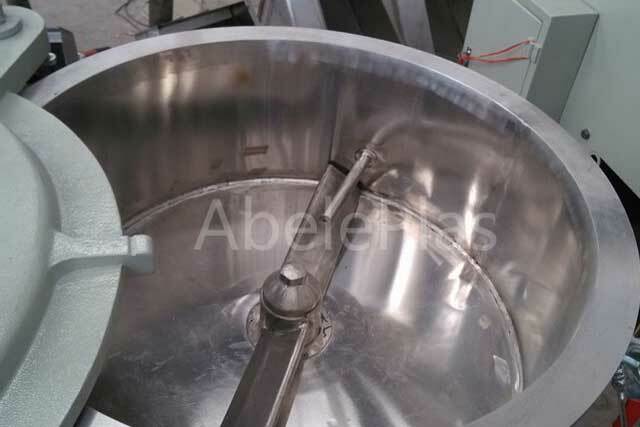 The materials from hot mixer get into the cooling mixer automatically to be cooled, so remained gas is eliminated, and agglomeration is avoided. 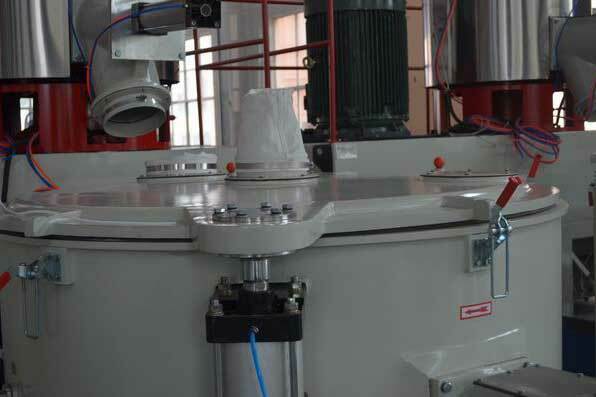 Absorbing advanced foreign technology and PLC control system, we designed SRL-Z series heating/cooling mixer unit, which offers high automatic level, good mixing effetc, complete function, compact structure, and perfect appearance.Vertical Heatting/Cooling Mixer Unit is widely used in mixing, drying and coloring various plastics.